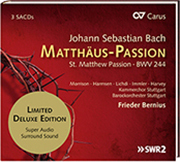 Peter Harvey’s hundred or so recordings span eight centuries of music, with the High Baroque particularly well represented. 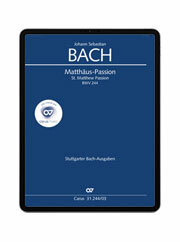 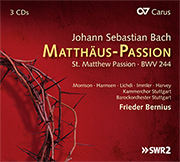 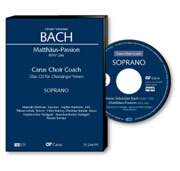 He has performed and recorded all of J. S. Bach’s major vocal works and many of the cantatas. 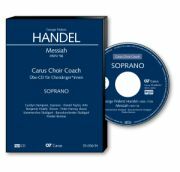 From the French Baroque, he has made many recordings of Campra, Lully, Lalande and others, including a recent solo disc with London Baroque of Rameau’s secular cantatas for bass voice. 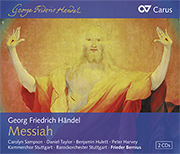 The Gabrieli Consort’s recording of Haydn’s Creation, on which Peter sings Adam, won the 2008 Gramophone Award. 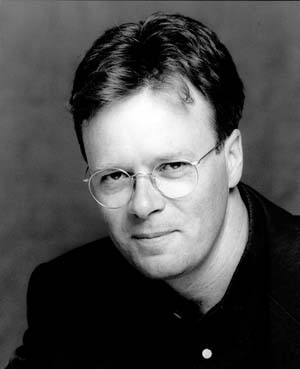 Peter directs the Magdalena Consort, specializing in the performance of the music of Bach with small ensembles. 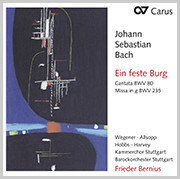 He is increasingly returning to the Lied repertoire, and has recently recorded Schubert’s Die Winterreise with pianist Gary Cooper.